Actor Tusshar Kapoor, who is now a single parent of a boy, Laksshya, shared a picture of his son’s first day at pre-school on his social media account. The Golmaal actor had recently celebrated his son’s first birthday and the little one is now ready to join pre-school. 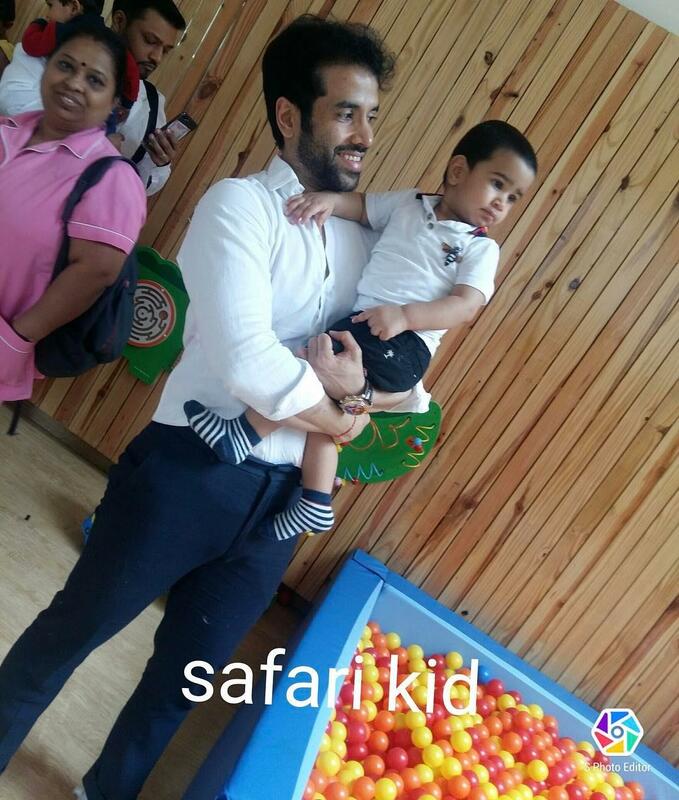 Tusshar shared a picture and captioned, “1st day of preschool….getting acclimatized!!! #playful #naughty #mindful #goodboykilla #throwback #28July 2017”. The actor is one of the few celebrities in Bollywood who opted for surrogacy to become a parent. It was Aamir Khan and Shah Rukh Khan who came out in the open about opting for surrogacy when they became parents to Azad Rao Khan and AbRam Khan respectively. However, Tusshar Kapoor decided to become a parent even before getting married. Filmmaker Karan Johar too went the surrogacy way and became a single parent to twins Yash and Roohi. Karan, on the occasion of Raksha Bandhan, shared an adorable picture of his twins and showed the world a glimpse of his world. On the work front, Tusshar is all set to be seen in the upcoming film Golmaal Again from the popular Golmaal series. The actor was last seen in the film Mastizaade, that also starred Vir Das and Suresh Menon. However, the film could not do well at the box office and failed to impress the audience.